This is an additional release of a previous blog post regarding the 019 Standard. On 14 June, Network Rail announced to the rail industry that a ‘transition’ period will be introduced, with respect to the phasing in of the updated 019 Standard (NR/L2/OHS/019, v.9.). This transition period will occur between 3 July and 23 September. The purpose of this period is to allow individuals to become accustomed to the new methods of working mandated in the Standard. Stakeholders within the industry are now offered an element of flexibility, to determine their own journey towards compliance. This will be in line with their own unique circumstances prior to the 23 September deadline. 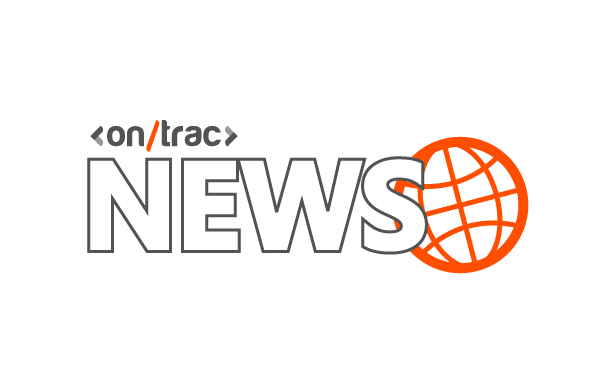 OnTrac remain ready to immediately support the industry, as of the original 3 July deadline. Our RailHub platform ca create packs in compliance with the updated 019 Standard (NR/L2/OHS/019, v.9.). As part of GoLive: Early Access, we have created a ‘transition’ RailHub platform that will be available from 3 July. This can be used for training and educational purposes. We are supportive of Network Rail’s effort to make this transition period as successful as possible. We fully share their desire to ultimately improve worker safety. Our existing customers are invited to contact us with their relevant arrangements (such as designated Person in Charge users) to have accounts created within the ‘transition’ RailHub platform. This ‘transition’ platform does not contain live source data, or allow users to sign-off valid Safe Work Packs for live work. However, it offers a Safe Work Pack creation platform to support training and learning during this transition period. As part of an additional enhancement to RailHub, we are currently adding new functionality to create ‘Construction Phase Plans’ (CPPs). This will provide users a fully-integrated workflow between CPPs, Work Package Plans, Task Briefing Forms and Safe Work Packs – with information entered being automatically pulled through the process. This will be a first for the industry and demonstrates our commitment to promoting improved safety and compliance. For existing customers that wish to create 019 Standard (NR/L2/OHS/019, v.9.) Safe Work Packs ready for 23 September, we will shortly be announcing a release date at the end of July for users who wish to do so. This will include the completed CPP functionality ready for use. We will contact our customers with a confirmed release date in due course. Further announcements will also be made via our website and social media platforms (LinkedIn and Twitter).